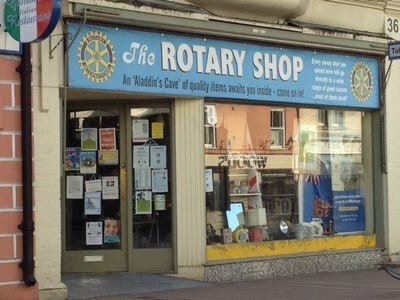 Rotary Club of Barnstaple Link - Welcome! The Rotary Club of Barnstaple Link.and The Rotary Club of Barnstaple. Membership is by invitation but if you would like to know more about Rotary please contact any member of the club. At United Services Club. Cost £3 per head. Fine weather promised! An easy walk, followed by Sunday Lunch at Hinam Farm, Dulverton. Cost £20 per head.